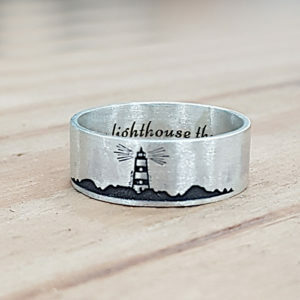 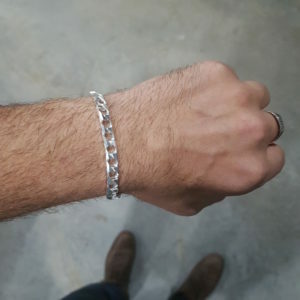 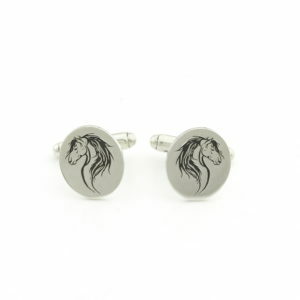 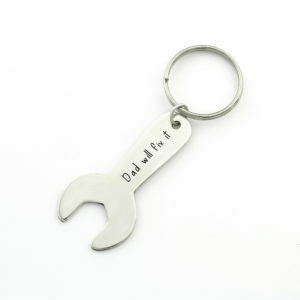 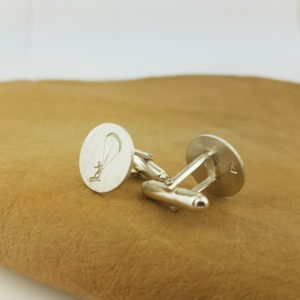 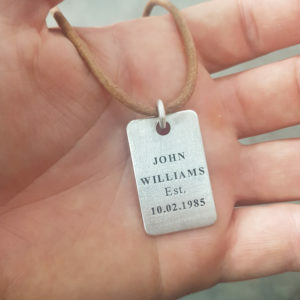 Handcrafted Personalised Gifts For Him From Silvery | Free Delivery in SA. 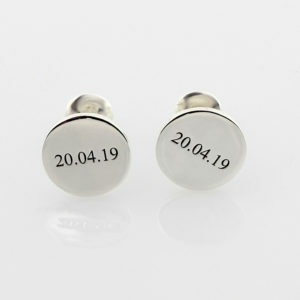 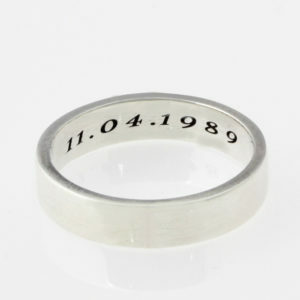 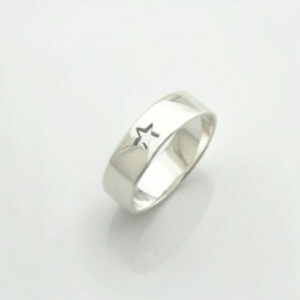 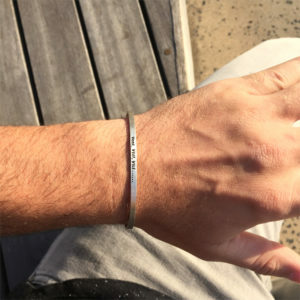 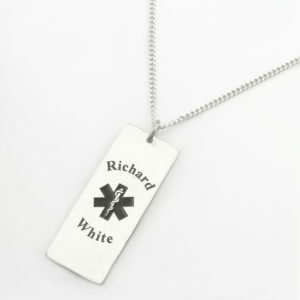 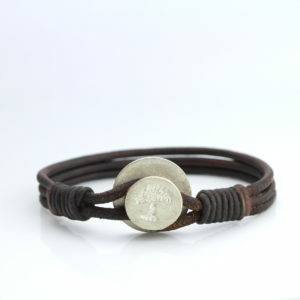 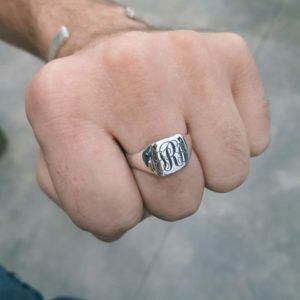 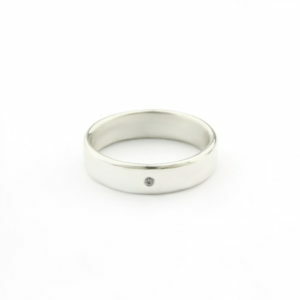 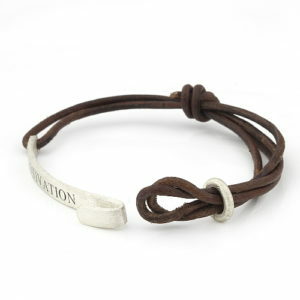 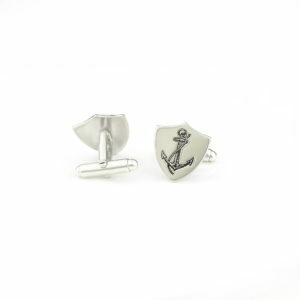 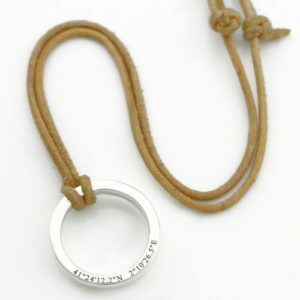 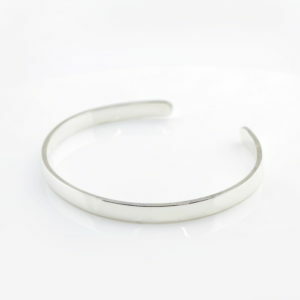 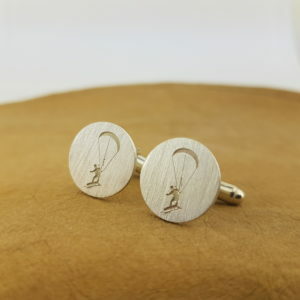 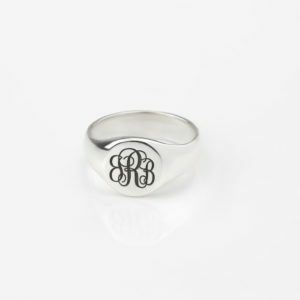 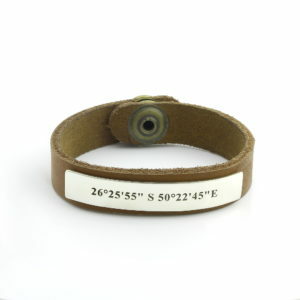 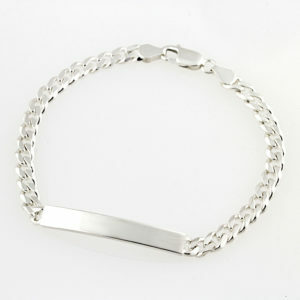 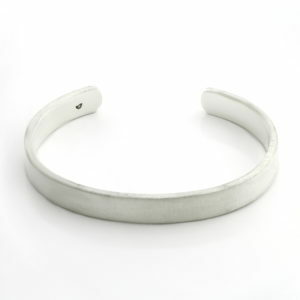 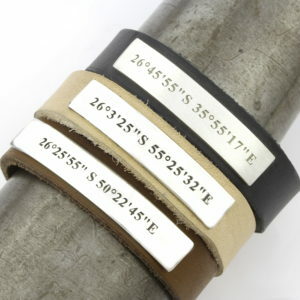 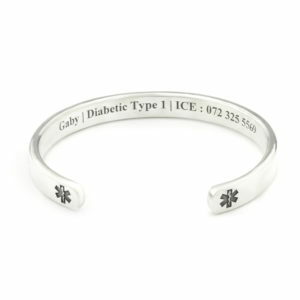 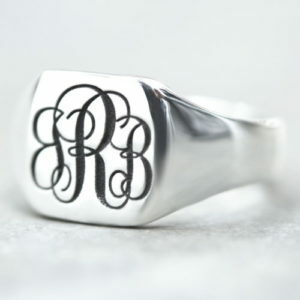 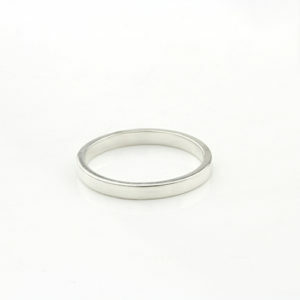 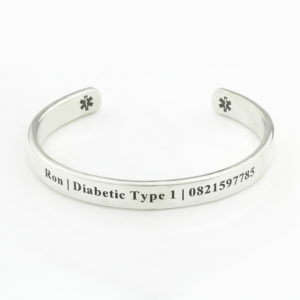 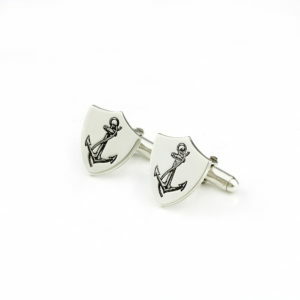 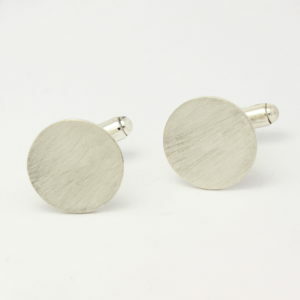 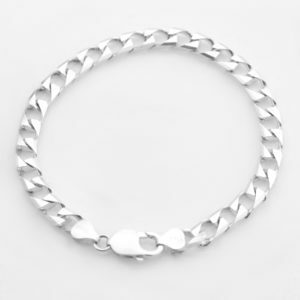 Shop personalised jewellery gifts for him from Silvery. 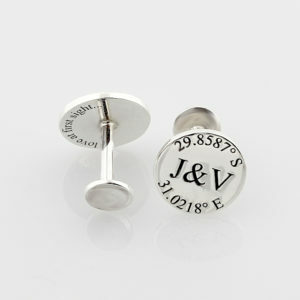 Each gift for him will be treasured forever, create the perfect memory keeper with our personalised jewellery. 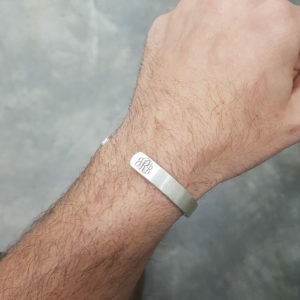 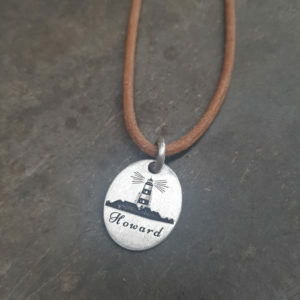 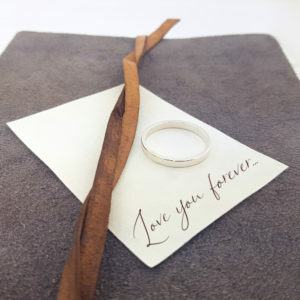 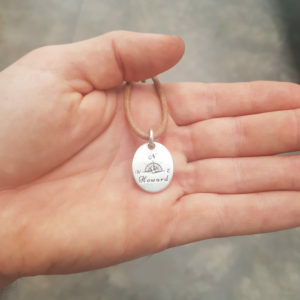 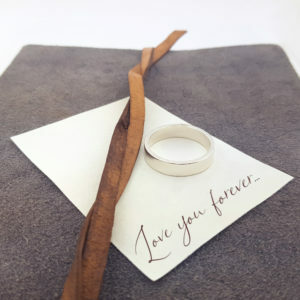 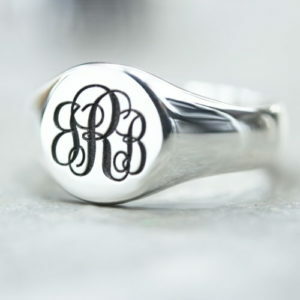 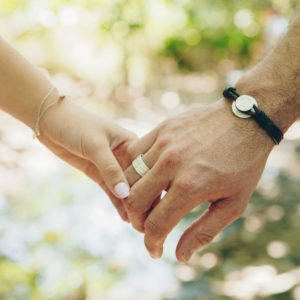 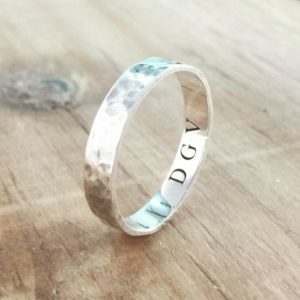 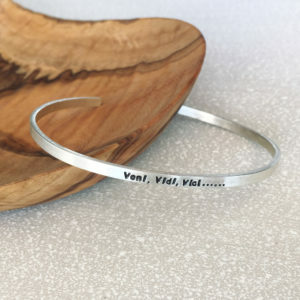 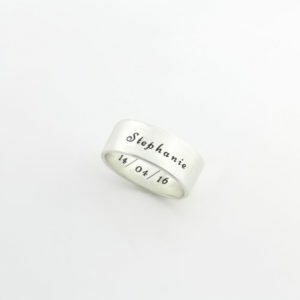 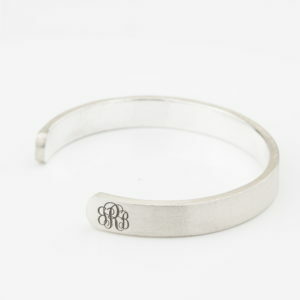 From personalised bracelets to personalised necklaces and bangles create lasting memories of a special date, initials or names, let your imagination go and create the most gorgeous perosnalised gifts with lasting impression with our personalised hand stamping. 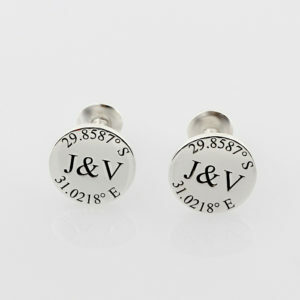 Complement your personalised gifts with our gorgeous range of earrings and rings. 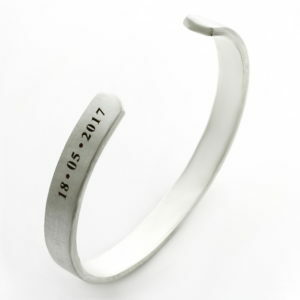 Why not give a bespoke piece of jewellery as a gift that will celebrate your relationship? 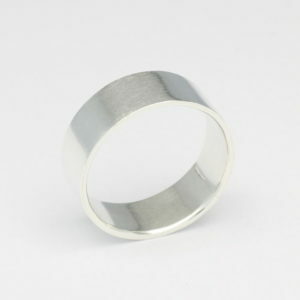 Silvery prides itself in being able to try meet all our customers requests. 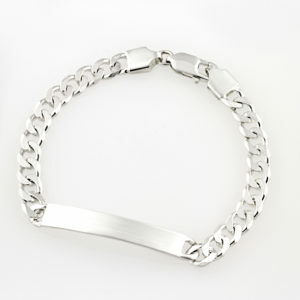 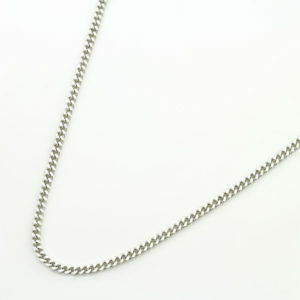 We can assemble any design or combination of jewellery you might want. 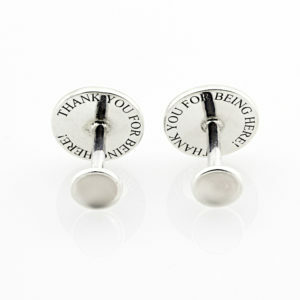 Silvery also offers gorgeous gift boxes and packaging for all jewellery purchased on Silvery. 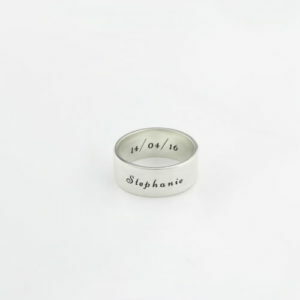 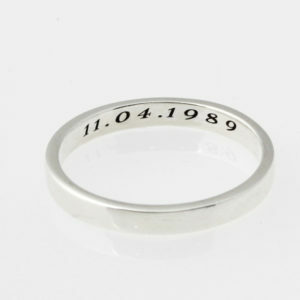 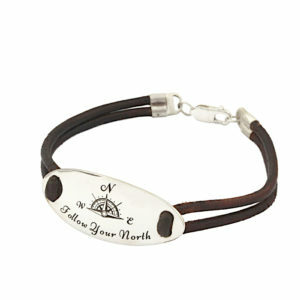 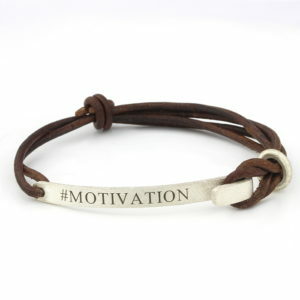 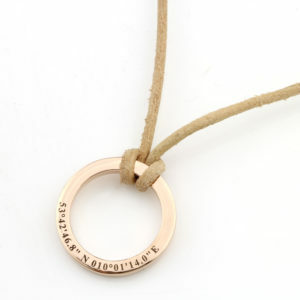 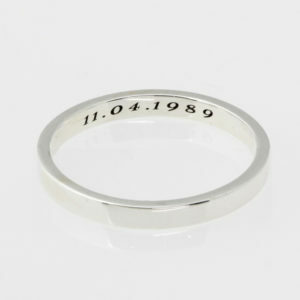 Our personalised jewellery ranges is not just limited to adults. 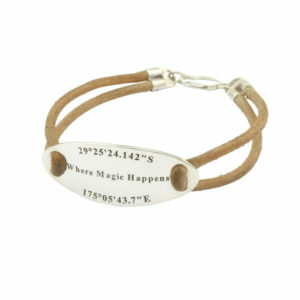 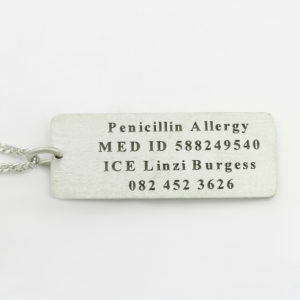 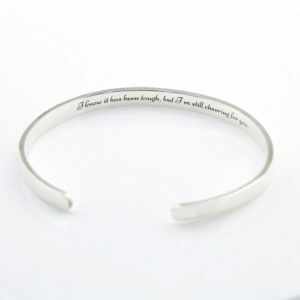 We offer personalised jewellery in both bracelets and necklaces for children and babies. 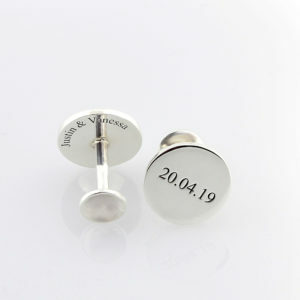 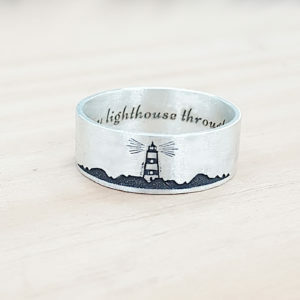 Silvery jewellery is often personalised, creating the perfect wedding gifts. 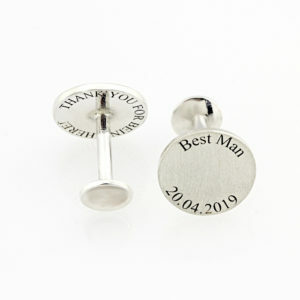 For bridesmaids we have a wide range of unique bridesmaids gifts and special messages.